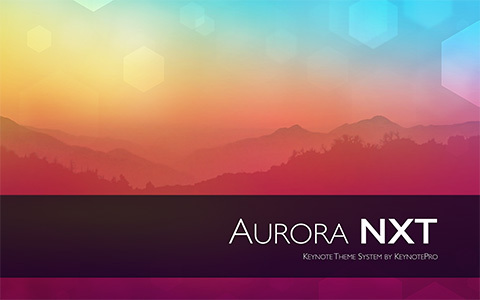 The vibrant color and classic styling of Aurora enters the NXT era with updated and expanded slide styles, an improved grid and all-new extras & add-ons. 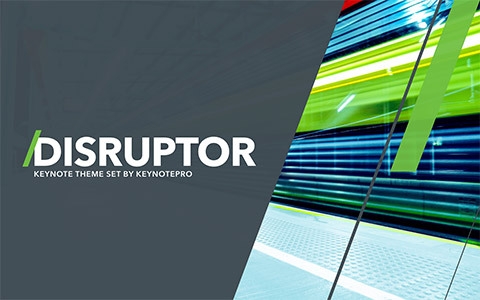 Bold type, assertive styling and integrated mockups set the stage for high-impact tech and start-up pitches: Introducing Disruptor for Keynote. 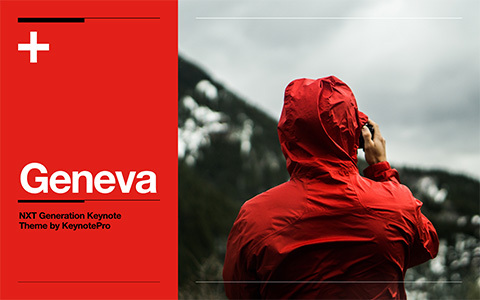 Classical Swiss styling takes a distinctly modern turn in our latest City-Series destination: Introducing Geneva for Keynote. 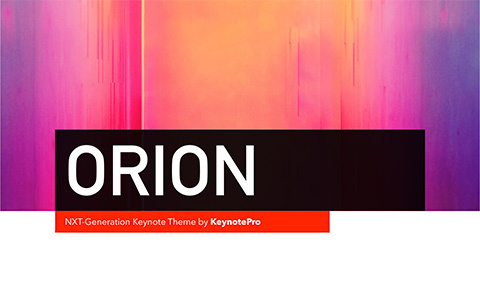 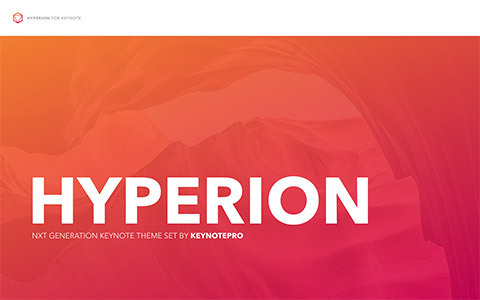 Vibrant color and bold type set the stage for positively radiant presentations: introducing the all-new Hyperion for Keynote. 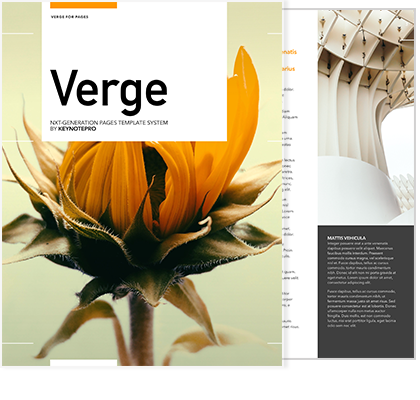 Web inspired, Kiosk-optimized, massively adaptable. 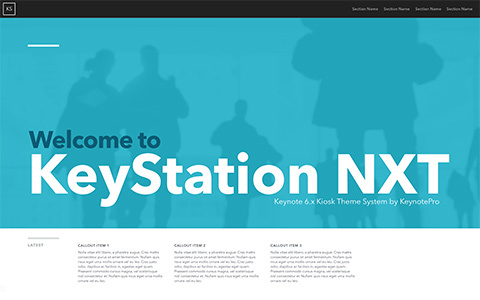 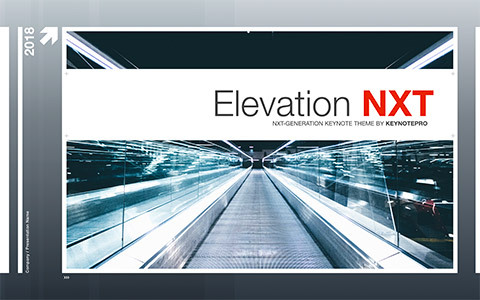 Keep your audience informed, connected and interacting with the all-new KeyStation NXT. 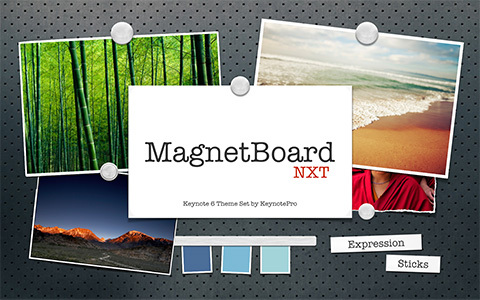 Our crowd-favorite brainstorming powerhouse is radically enhanced and expanded for Keynote 6: Introducing MagnetBoard NXT. 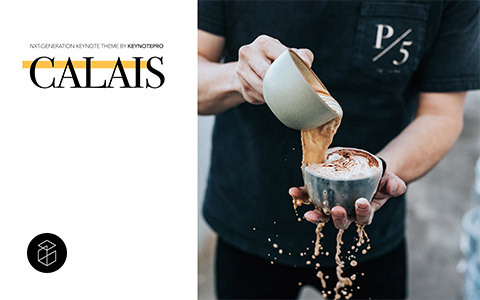 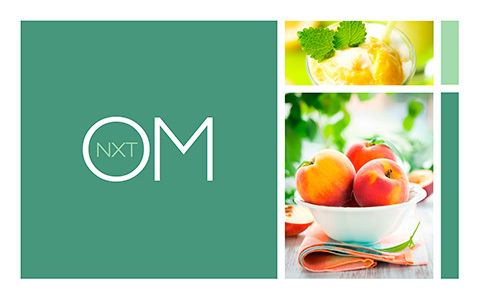 The soothing sophistication of the OM Theme is reborn for the NXT era with a breath of fresh new color, type and elegantly redesigned proportions. 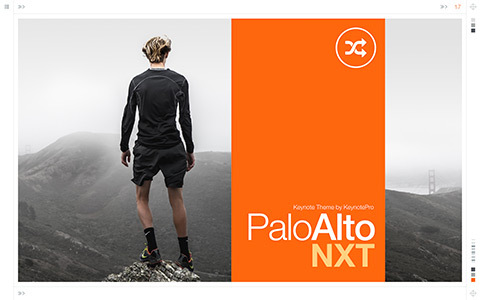 The technically minded, bright and modern appeal of Palo Alto enters the NXT era with a redesigned framework, all new slide styles, and radically simplified customization. 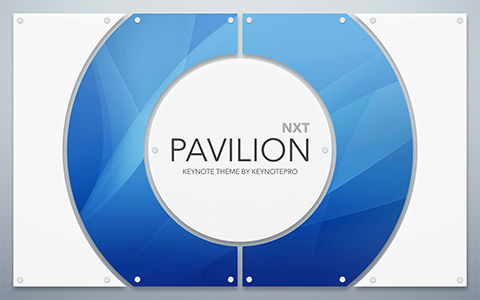 The versatile, classic vibe of Pavilion enters the NXT era with a wholly remastered framework, expanded slide styles and all-new extras & add-ons. 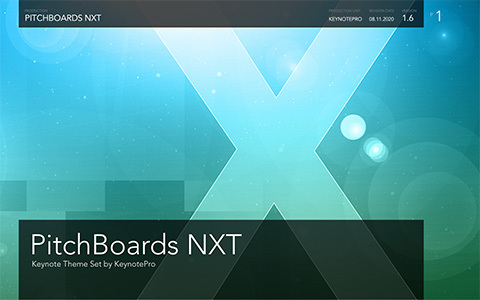 The original storyboarding blockbuster for Keynote is reborn for the NXT Era with a wholly reimagined framework and new slide styles that put your imagery on center stage. 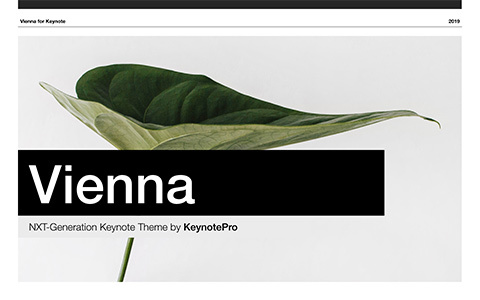 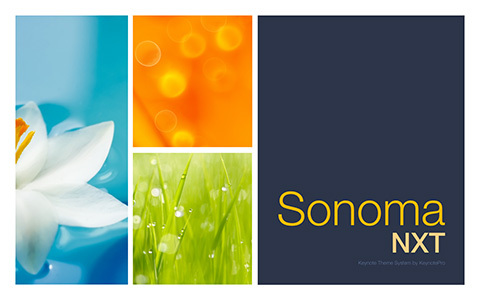 The print-inspired Sonoma theme evolves with a wholly redesigned framework, simplified customization options and new eye-catching varietals. 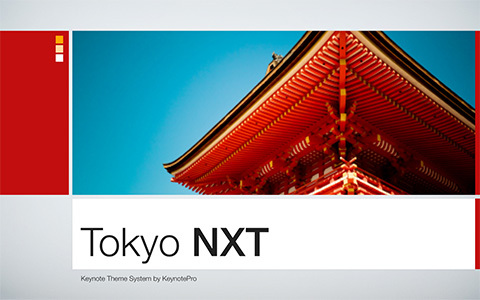 Tokyo RPG enters the NXT era with a pop of updated color, all-new slide styles and radically simplified customization. 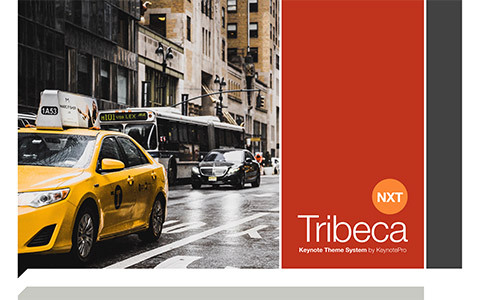 The bold color & magazine-inspired styling of the Tribeca themes enter the NXT era with a reengineered framework, all new slide styles, and radically simplified customization. 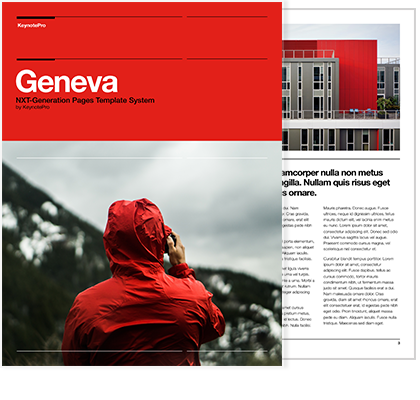 The classical Swiss styling of the Geneva theme comes to Pages with a full suite of distinctively-styled, highly-versatile templates. 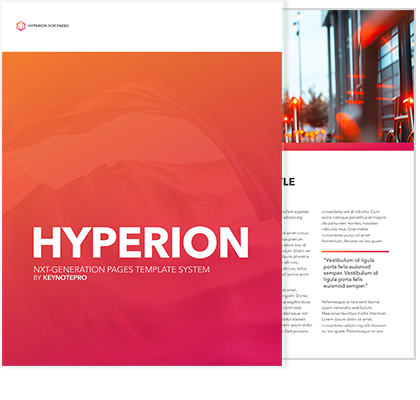 The vibrant color and bold type of the Hyperion theme expands to Pages with a collection of uniquely-styled, positively radiant templates. 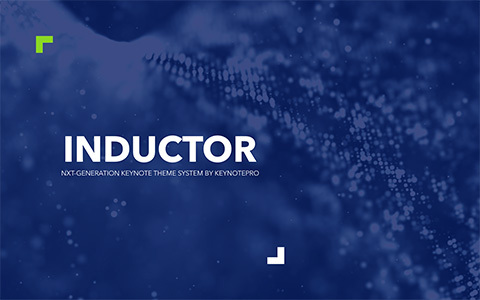 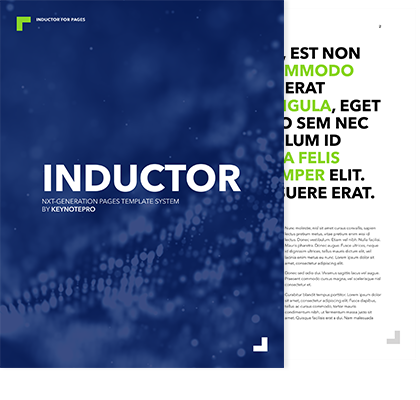 The crisp, modern styling of the Inductor theme system comes to Pages with an all-new suite of positively electrifying templates. 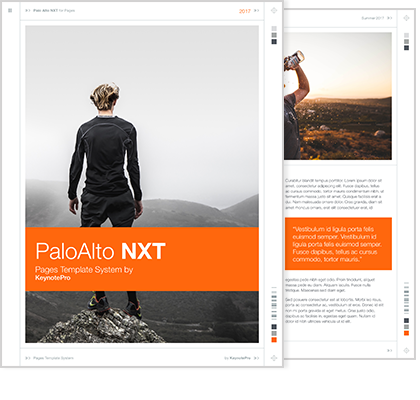 The technically minded, bright and modern appeal of Palo Alto NXT expands to Pages with a full suite of eye-catching, highly adaptable templates. 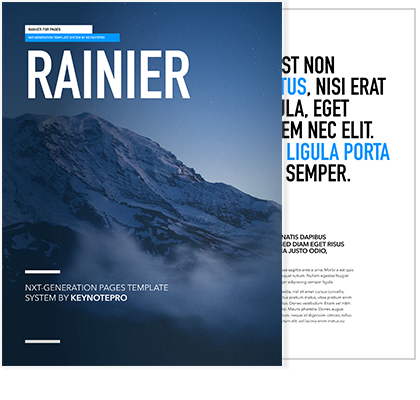 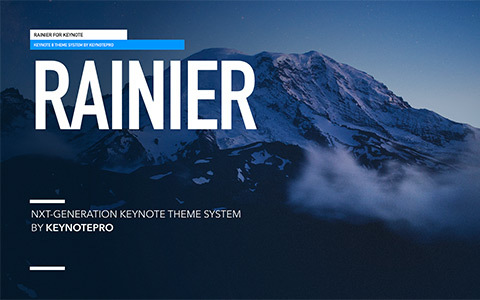 The bold color & modern type of the Rainier theme comes to Pages with an all-new collection of uniquely striking templates. 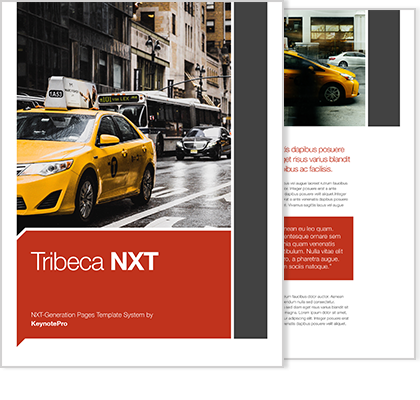 The bold color & magazine-inspired styling of Tribeca NXT comes to Pages with a full suite of eye-catching, versatile templates. 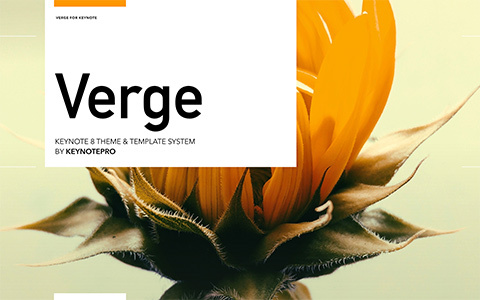 The understated, modern styling of the Verge themes come to Pages with an all-new suite of effortlessly sophisticated templates.